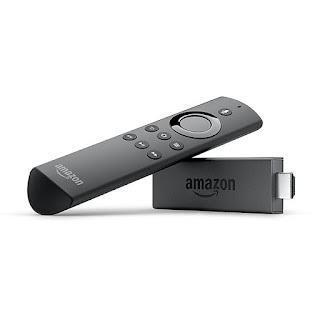 Hurry over to Amazon where you can score the Fire TV Stick with Alexa Voice Remote for only $24.99 (Retail $39.99)! This is a Black Friday deal so it could sell out at any time. This streams your favorite programs without the need to have cable or dish.